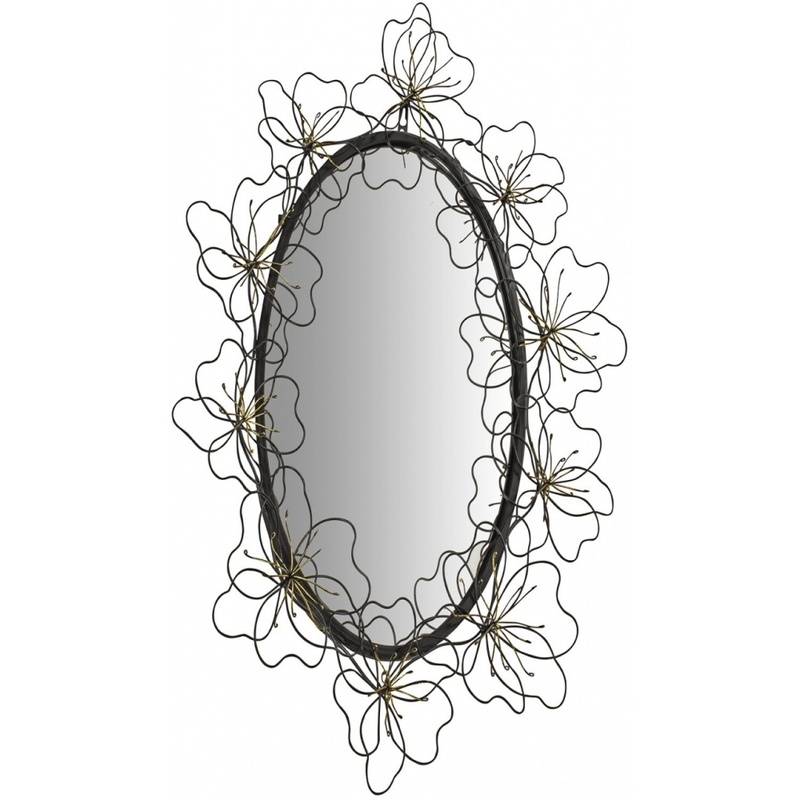 Brighten up your home with this striking metal flowers framed mirror from our range of extensive decorative mirrors. Crafted from metal and featuring a stunning flowers design. This mirror is ideal to add a touch of charm to any of your walls.